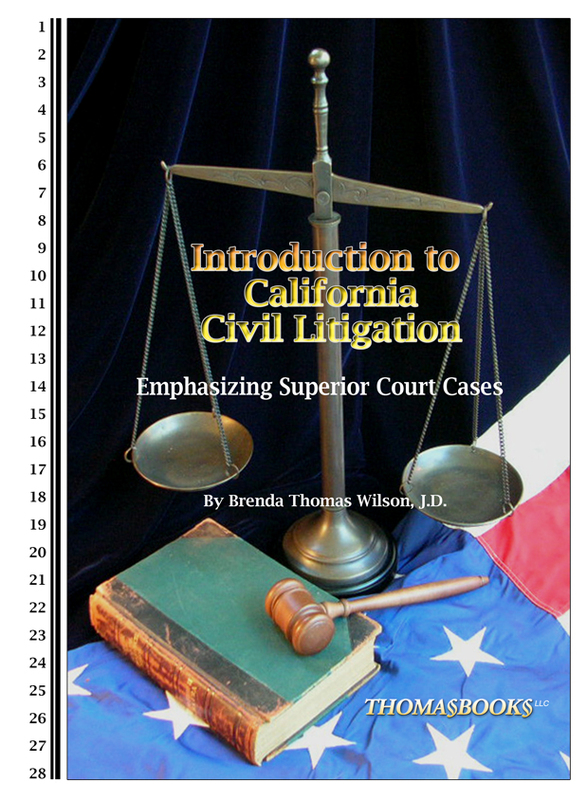 We are a publishing and educational services company that provides publications used as textbooks for legal assistant/paralegal students and as reference guides for law offices. 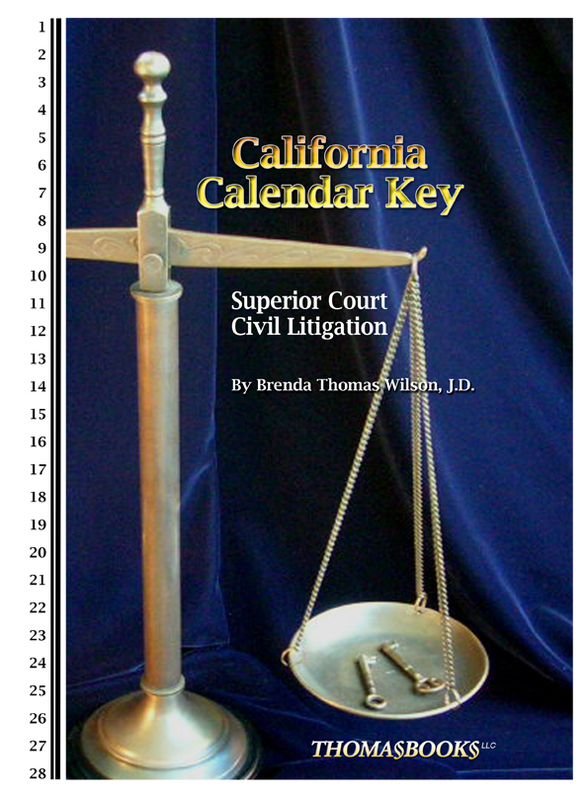 We specialize in California civil litigation with an emphasis on calendaring procedures. 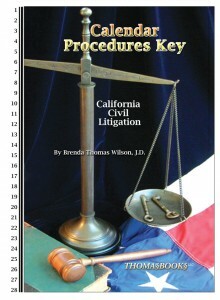 Three publications are currently available: the 2017 edition of the Introduction to California Civil Litigation (Emphasizing Superior Court Cases), the midyear 2018 edition of the California Calendar Key (Superior Court Civil Litigation), and the midyear 2015 edition of the Calendar Procedures Key (California Civil Litigation). 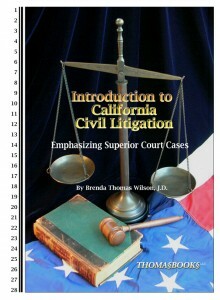 An order for any book includes the latest update booklet at no charge. 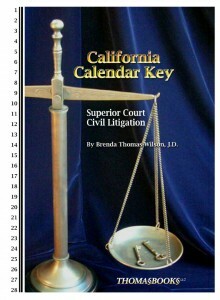 Read more about these publications under the Books tab. © 2019 ThomasBooks LLC. All Rights Reserved.